When you’re booking a hire car abroad, it’s easy to go for the big names that crop up top on internet search engines. But scroll down a few pages and do a little more research and you could save yourself a pretty penny. 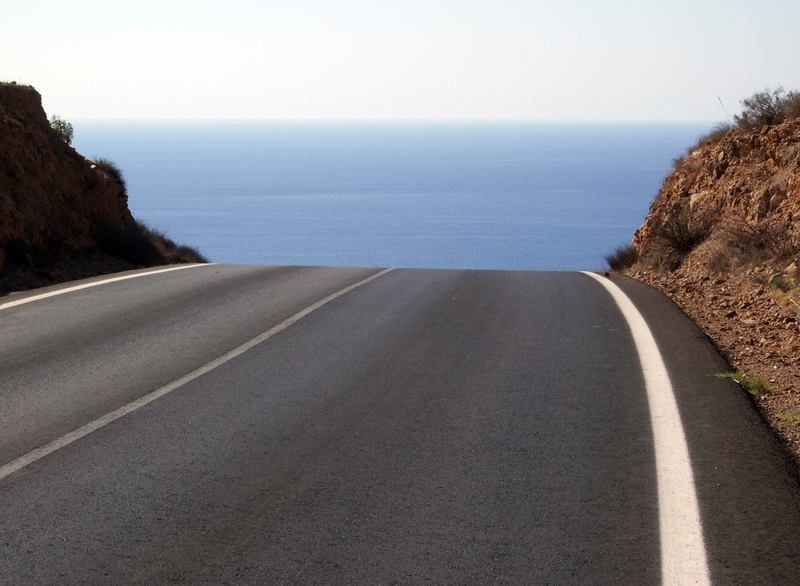 wonder where this road will take us? 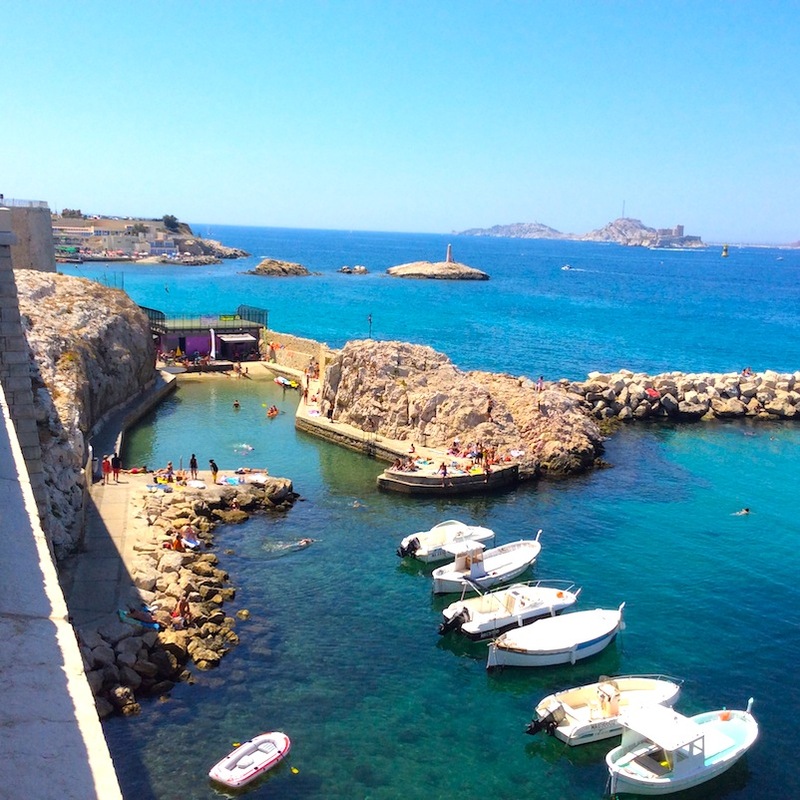 On our trip to the south of France this summer, we discovered that the Spanish budget car hire company Goldcar had offices at Marseille airport (one of only two in France). And their prices were really competitive. Picking up the car was easy. Though Goldcar offices are outside of the airport, they offer a regular shuttle bus service from a short-stay car park just outside arrivals to their offices. There was a bus waiting when we arrived, so we hopped on and five minutes later were booking in and collecting our car. As far as fuel is concerned you can opt between picking the car up with a full tank and returning it full or choose the Flex-Fuel system where you are given a full tank of petrol and return it empty (with a reimbursement for the amount of fuel unused). 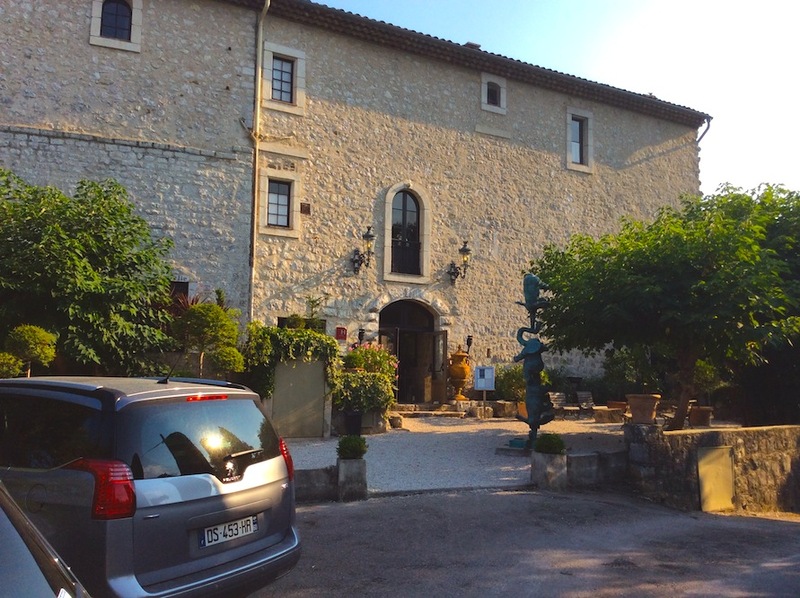 Clean and comfortable, the car was also roomy and – a must in the south of France – air-conditioned. 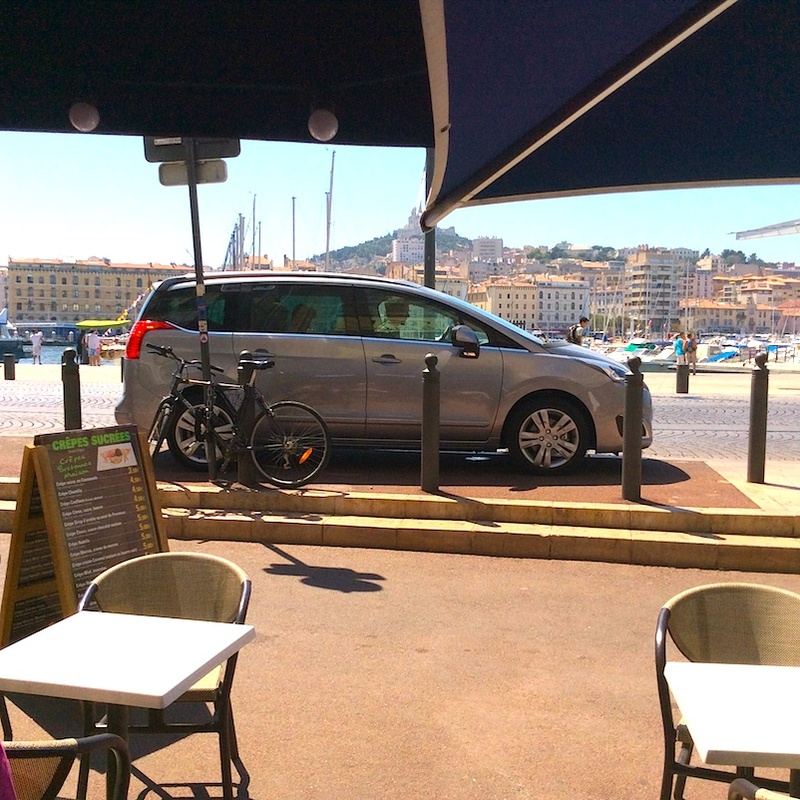 We took her first for a trip into Marseille city centre, where she handled well up hills and cobbled roadways before heading into the picturesque Old Port to explore. Then it was onto La Corniche, a 5km seafront ride that passes popular beaches and sheltered coves with views out to the Iles du Frioul. After lunch it was time to head off on a 190km journey to our hotel in the mountain village of La Colle sur Loup (in between Nice and Antibes). The journey was smooth and comfortable and for the rest of the week, we used the car to explore Cannes, Nice and then on to our next base near St Tropez. Returning the car was as painless as collecting it, so we’d definitely use this company again. If you’re interested in using Goldcar yourselves you might want to look at the new Goldcar Unique package – the package means you don’t have to pay a deposit, comes with fully comprehensive cover and additional driver. It’s currently available at 24 different destinations throughout Spain and Italy.